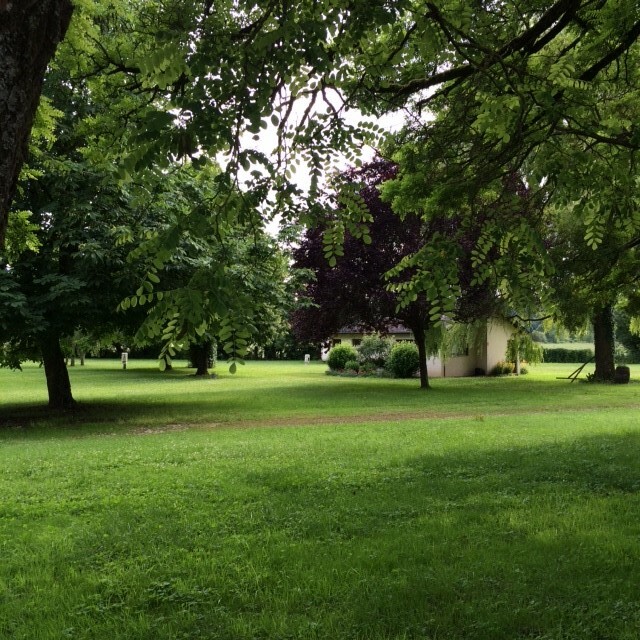 There is a quiet little campsite in the next village (5 km away). It is located next to a small river, where you can also swim. The cost of accommodation currently amounts to one euro per person per night. For hot water you have to pay a little extra. There are showers, and there is electricity. The campsite is open from the beginning of April to the beginning of November. A number of small-scale B&Bs can be found in the surrounding villages. For more information please contact us.